We are an authorized dealer of Tesla electronic cigarette mods and offer many options within the brand. 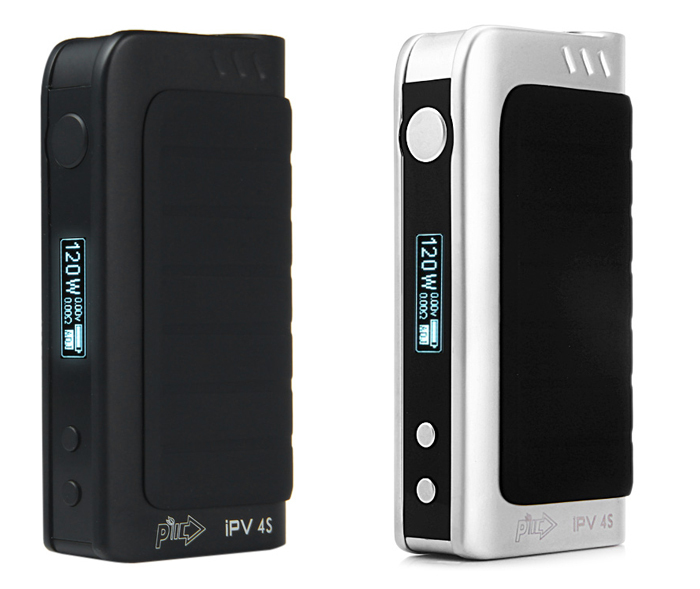 We carry the 60w tc, the 100w tc, and the 120w tc models in both metal and wood box options. We offer Kansas City a local price match guarantee. We will meet or beat the price of any stocked Tesla model in KC. Also be sure to check out our wide selection of e-juice flavors. 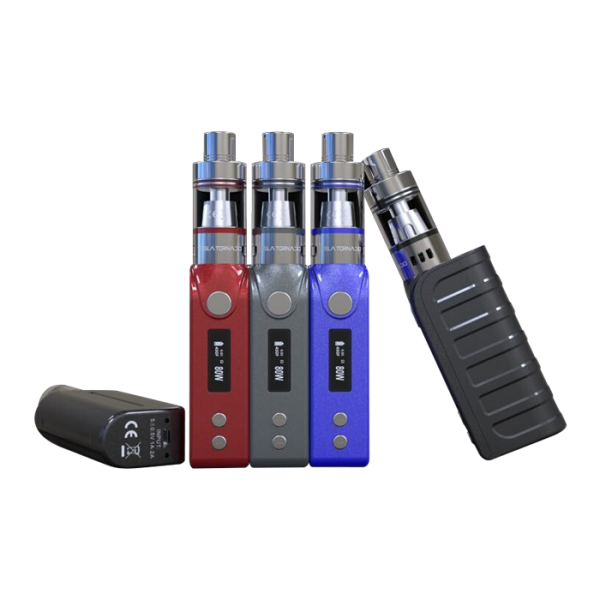 A minimalist, compact piece of innovation, the Tesla TC Electronic Cigarette offers loads of power and details without any excess. 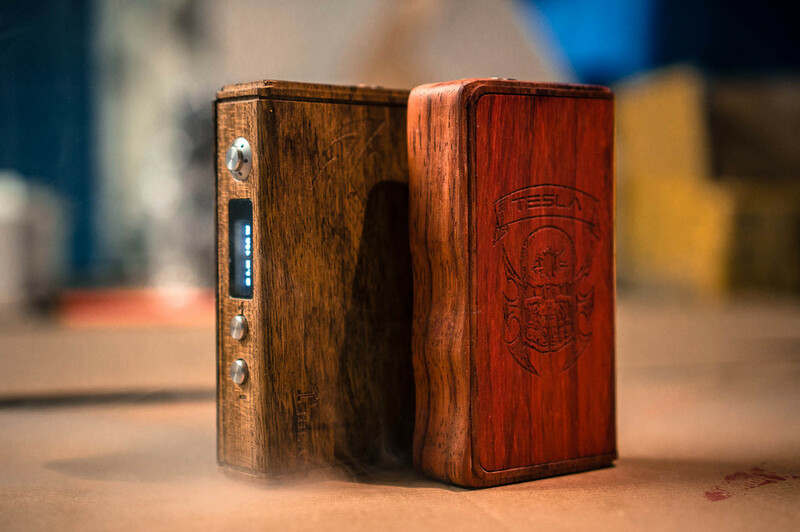 Firing up to 80W Electronic Cigarette, and handling ohms as low as 0.05, powered by one 18650 battery, this lightweight mod has an extremely fast charging time and is definitely made for top performance. The starter kit, which includes USB charging cable and tank.